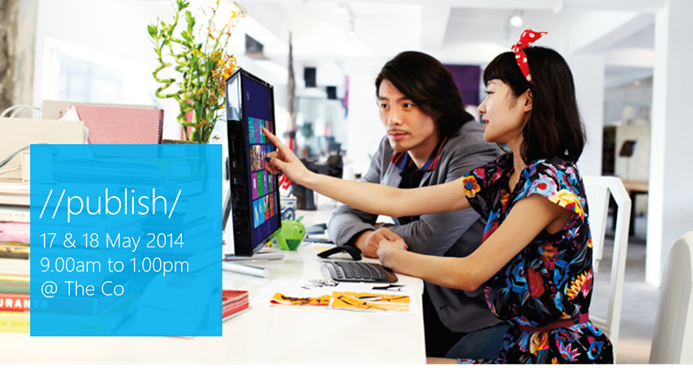 Microsoft //publish/ is a free event open to all developers. Join us to share and exchange knowledge and insight with developers from around the world on app design, performance, testing, publishing and more. //publish/ is 32 straight hours devoted to making your app shine, regardless of the platform – PC, tablet or Windows Phone. A fantastic array of announcements was presented at Build 2014; and we have hand-picked some of the most exciting topics and updates for you – take a look below. Team up with Microsoft and our dedicated community experts to collaborate on complex apps or to add those finishing touches to give your app that extra sparkle. Share your app with a testing group of like-minded developers and take your app for a spin on a range of devices. Connect simultaneously with Microsoft product specialists as well as developers like yourself from all over the globe in large-scale worldwide events. 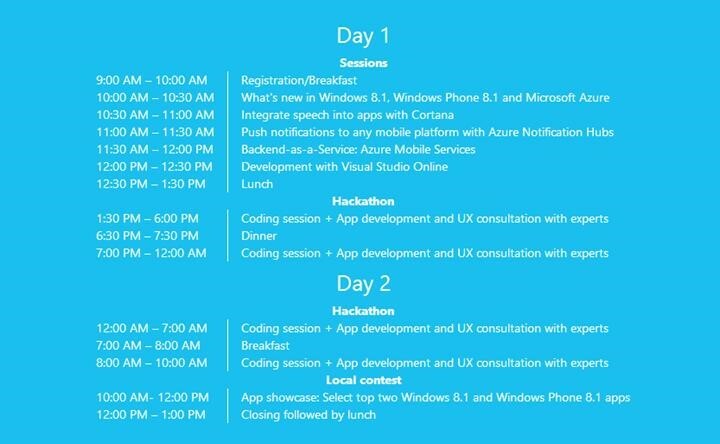 The App Showcase on Day 2 is a chance for you to showcase your best work – both Windows 8.1 and Windows Phone 8.1 apps are included. Take part and stand a chance to win: If your app is chosen as one of the top two from either category you stand to take home both a Dell Venue 8 Pro and a Nokia Lumia 1520! Find out more here.